With eggs I can make quiche, deviled eggs, custard, scrambled eggs, omelettes and so much more because they also go into all of my baked goods as well. An introduction to the history of cheese making in Italy and a description of the cheeses produced. 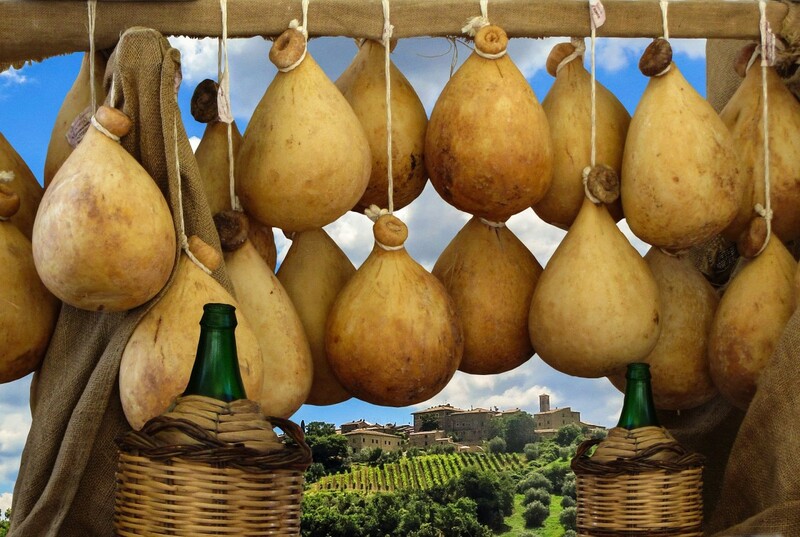 Italy is the fourth largest producer of cheese in the world, and produces some of the finest cheeses available. This great traditional English recipe Cheese scones are so easy to make, take 10 minutes to do and are full of cheesy taste. 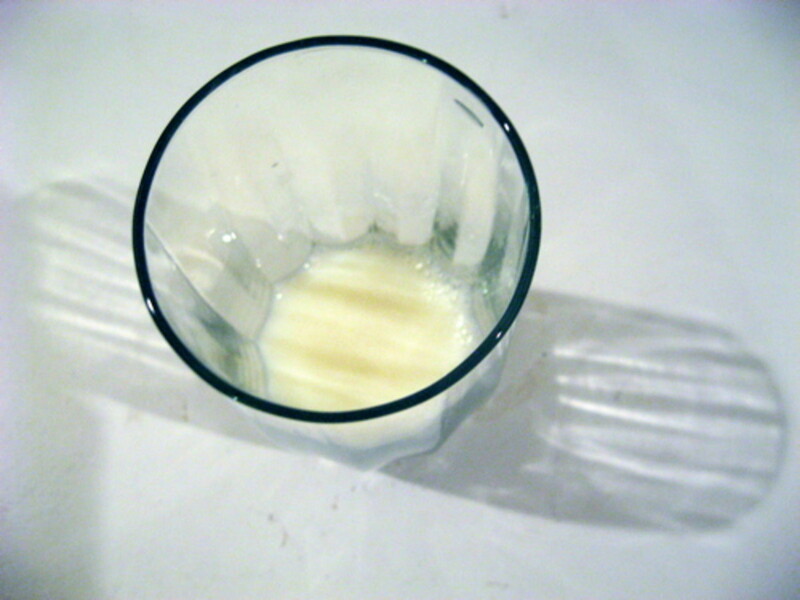 Whipping cream and buttermilk have very different percentages of butterfat. Commercial and organic dairy farms use Ultra Pasteurization in milk processing to increase shelf life. Cream cheese originated in France in 1035, but the deliciously wonderful flavors and textures we have today are due mainly to the creators, past and present, of the Philadelphia Cream Cheese brand. For New York City residents hoping to avoid the disgusting sludge that is spoiled milk, the dual expiration dates printed on most milk cartons until a few years ago presented a puzzle. 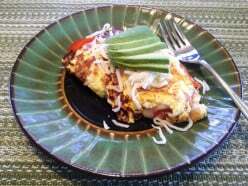 New to a vegan diet or casein free diet? 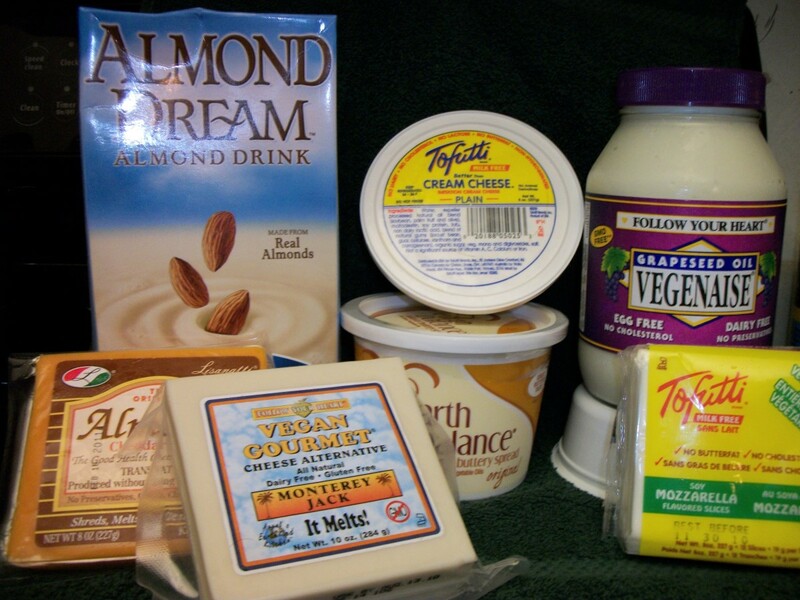 This is an overview of dairy substitute products for milk, cheese, butter and eggs. References and resources included. This hub is a simple guide on the proper way of freezing cheese, butter and yogurt. 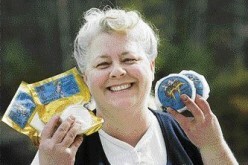 It also gives some notes on how to thaw them the right way. 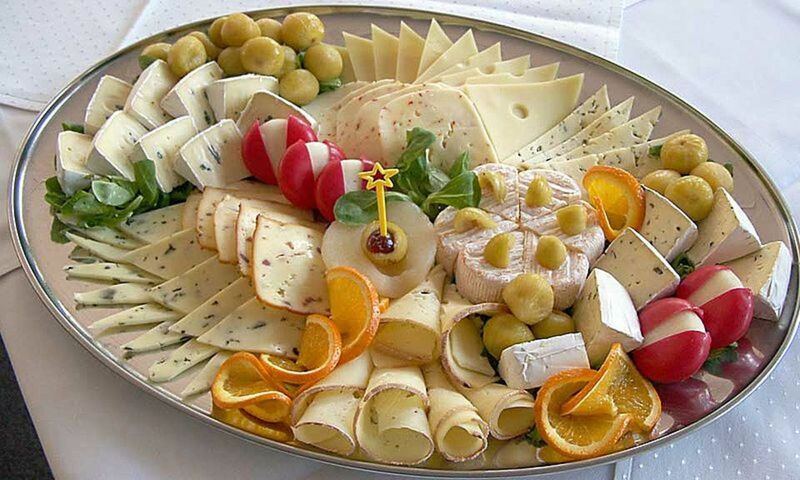 Cheese is loved by most people and this article discusses how to make cheese and different cheese varieties, along with some easy recipes for delicious cheese dishes. Info - American Cheese Society. 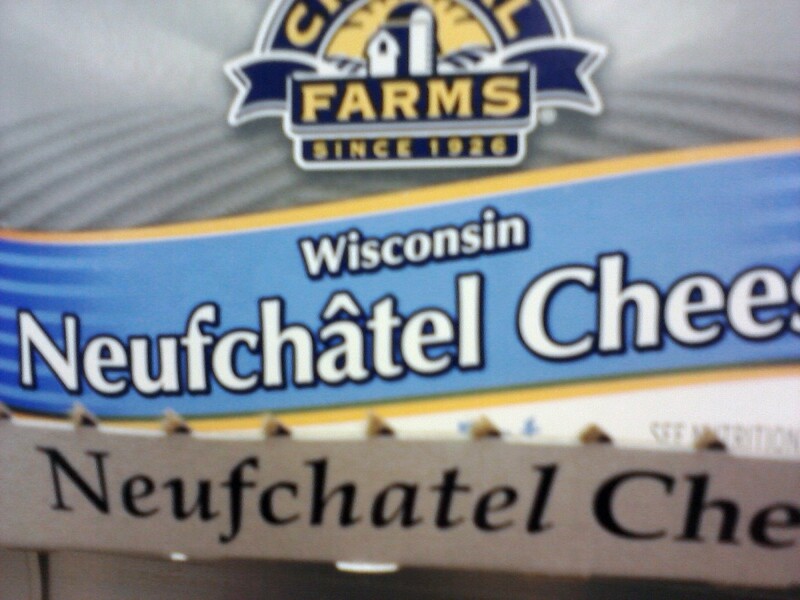 Cream cheese on toast, bagels, English muffins, crackers, fresh vegetables and fruit kicks up an appetizer just a notch. 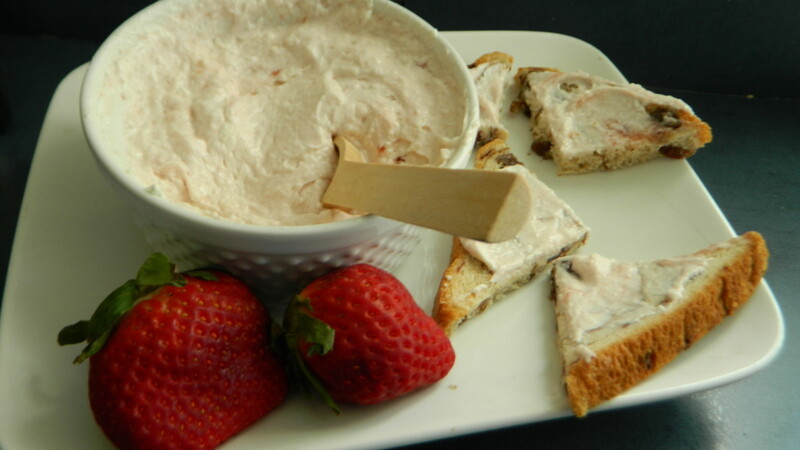 Add veggies or fruit preserves or jam to whipped cream cheese--homerun! !